Craig Miles is the owner and home inspector of Olde Son Home Inspections. When Craig was a child, his father used to call him and his brother by the nickname ‘old son’. Later, Craig learned that the term ‘old son’ is often used to refer to someone with extensive technical and social prowess. 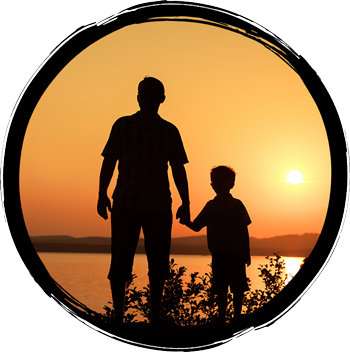 Craig thinks back to those days fondly, because now, after years of hard work, he owns and operates a company that embodies the spirit of his father’s term of endearment. As a home inspector, Craig’s wide-ranging knowledge of homes has fused with a natural affinity for patient, open communication, resulting in a home inspection that can be relied on by homebuyers and sellers alike. Before Craig began inspecting homes, he already had significant experience in the industry. Craig’s previous construction and maintenance experience instilled a vast knowledge of building materials and their uses, driving his present-day ability to recognize whether or not a structure is built safely and durably. Craig also has experience installing, maintaining, and troubleshooting HVAC systems—and that mechanical mindedness should give homebuyers confidence whenever Craig informs them that a home’s systems are safe and reliable. Not only is Craig skilled at pinpointing problems with a home, but he’s also adept at communicating those issues. When Craig is finished with an inspection and the subsequent report, you’ll understand exactly what condition a component is in, why it needs improvement, and how much better it will function once those improvements are made. It’s important for the homebuyer to physically see certain aspects of a home and directly interact with the inspector in order to know exactly what needs to be done moving forward. That’s why Craig invites every customer to attend the inspection, giving him a chance to point out potential issues and explain precisely how they should be addressed. This way, once the inspection report is delivered, you’ll already have a basic understanding of the home’s condition. In his spare time, Craig enjoys collecting antiques and going fishing. Craig is also a hot rod and vintage truck enthusiast. 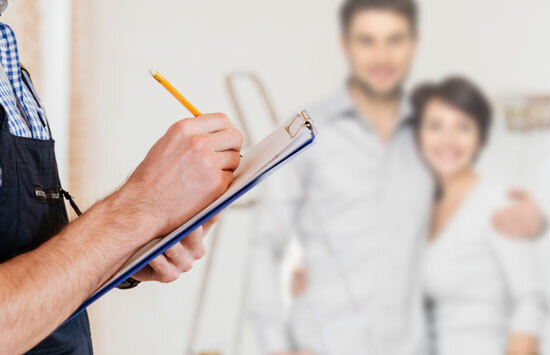 At Olde Son Home Inspections, we thoroughly examine the various components of a home, breaking down each one’s condition into itemized, individual summaries that will provide extensive insight into the quality of a prospective investment. Contact us today to request an inspection.